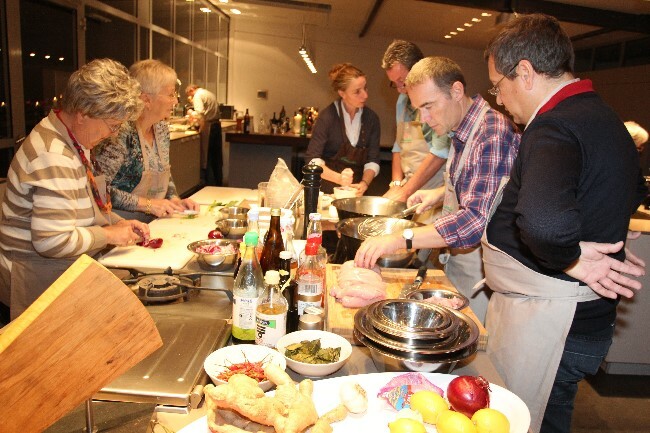 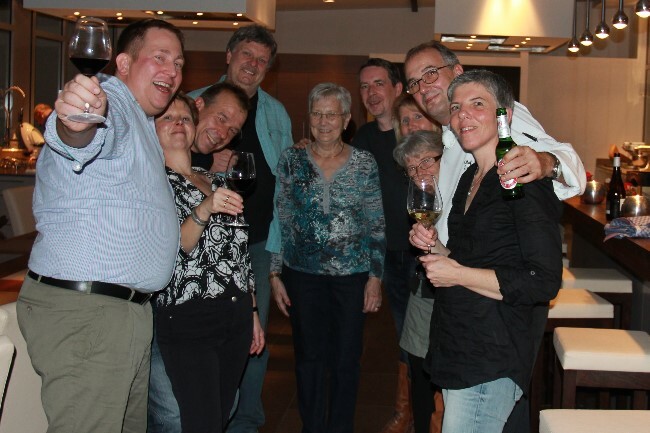 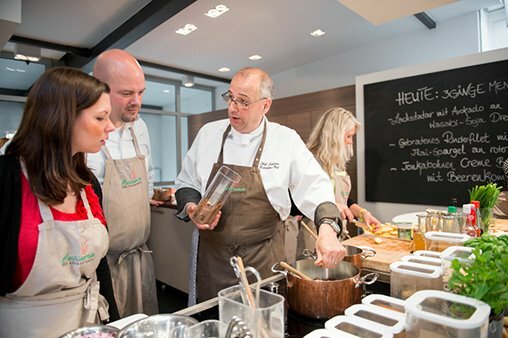 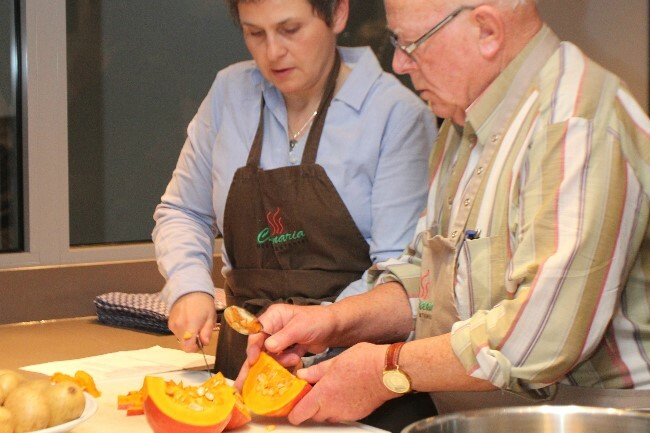 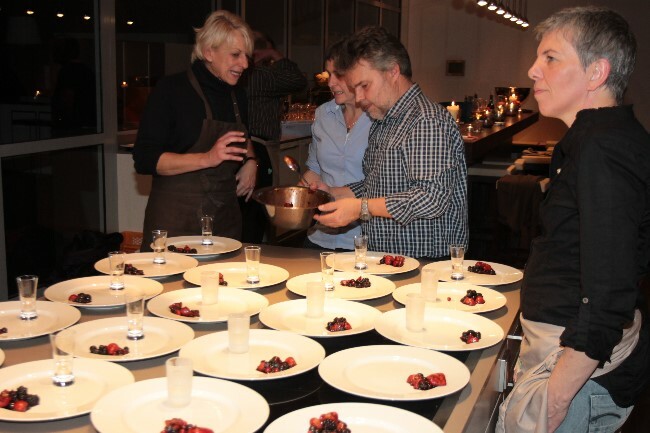 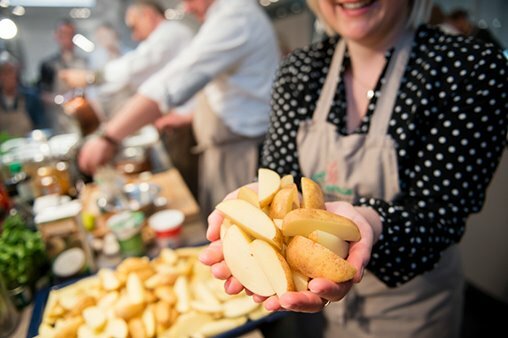 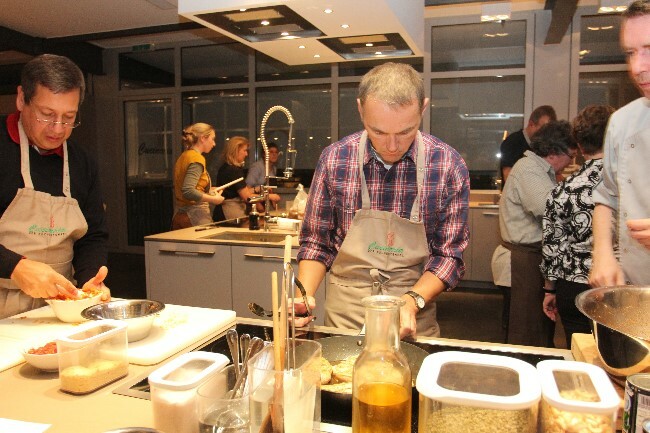 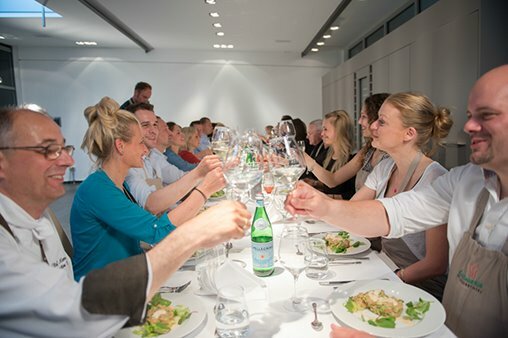 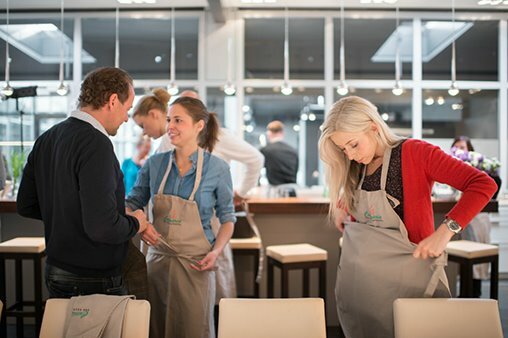 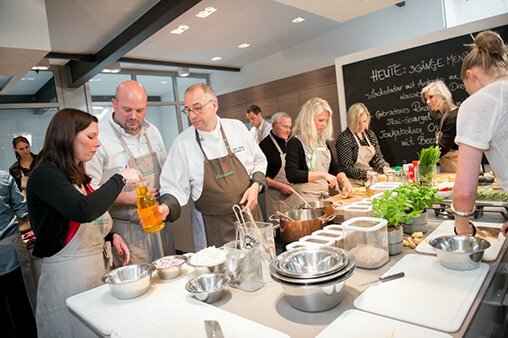 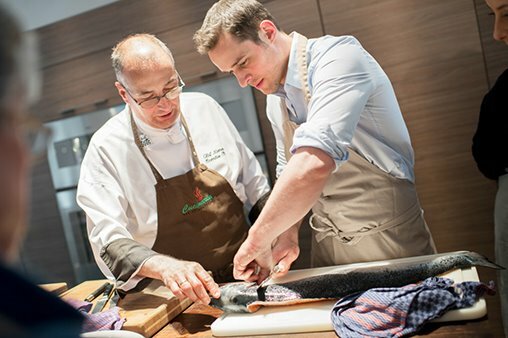 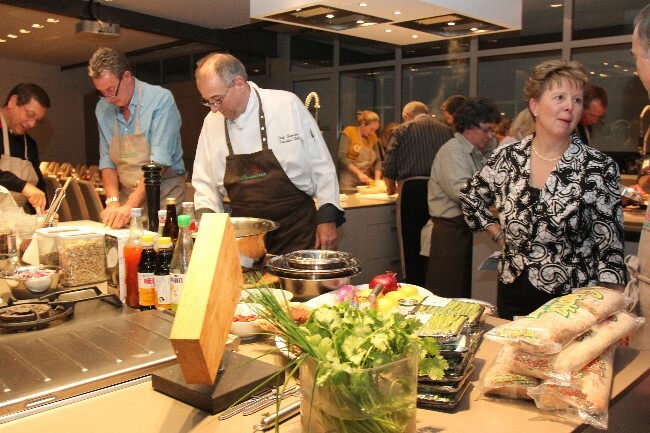 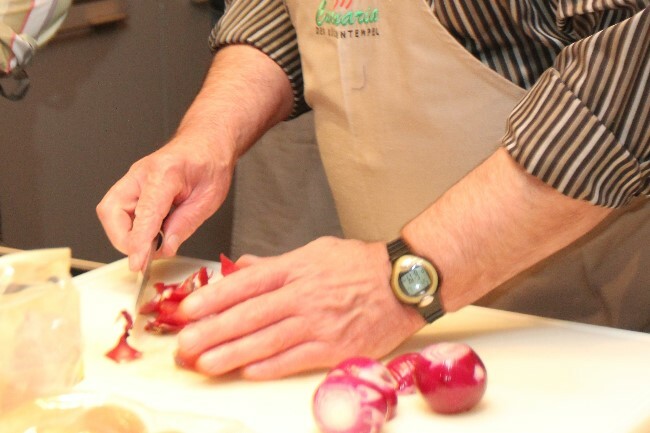 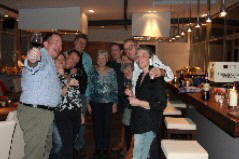 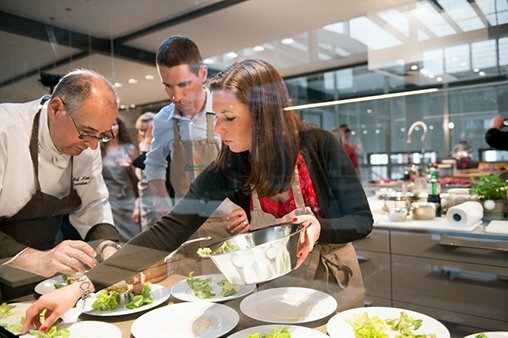 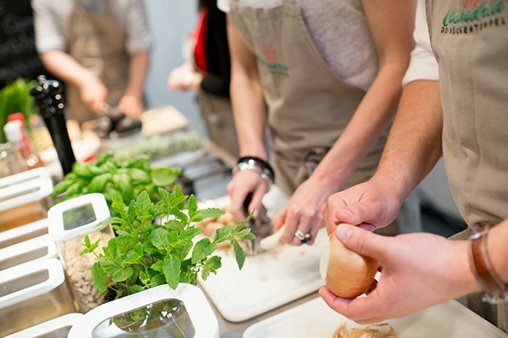 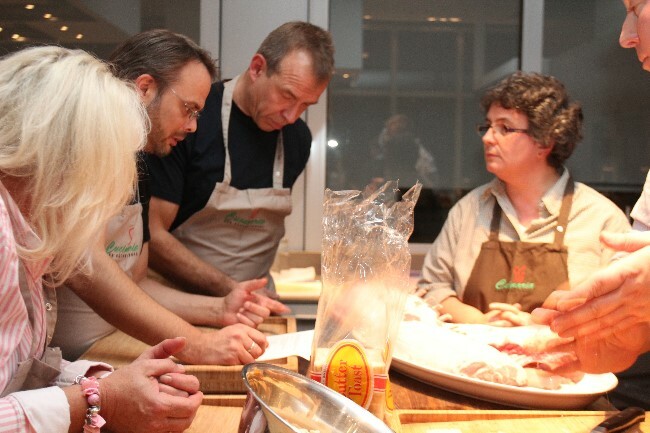 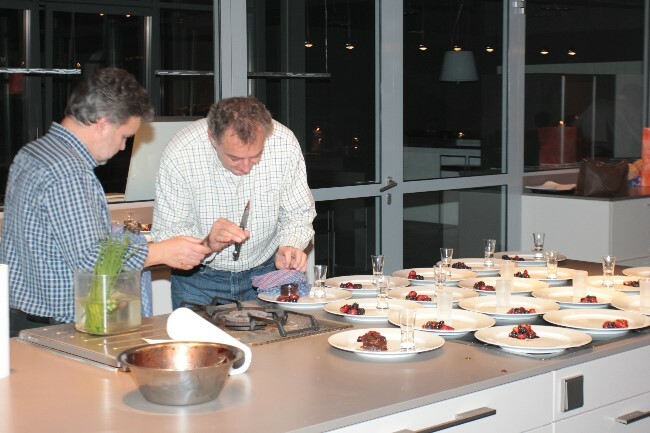 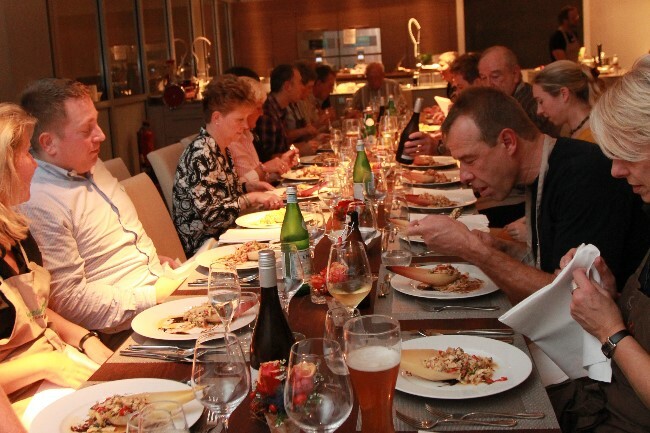 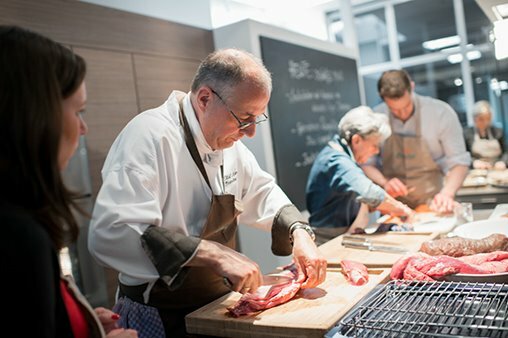 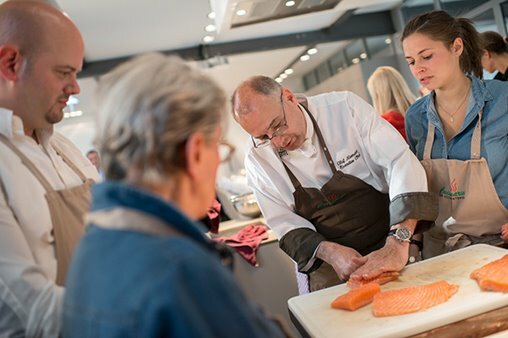 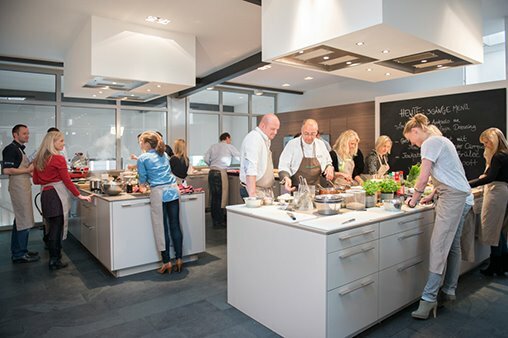 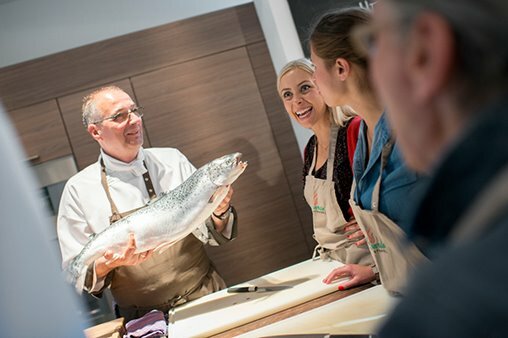 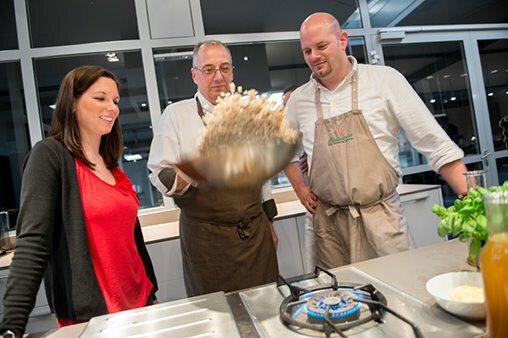 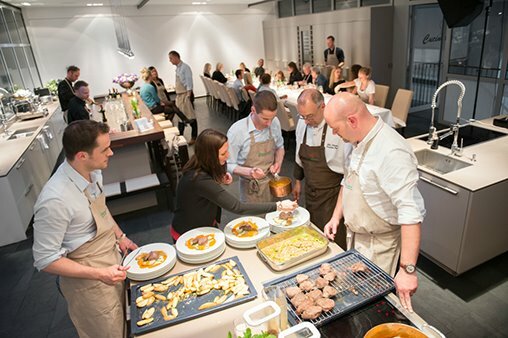 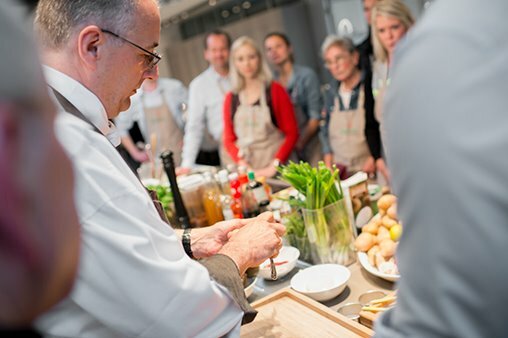 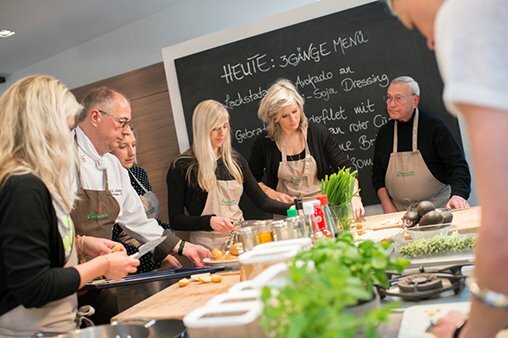 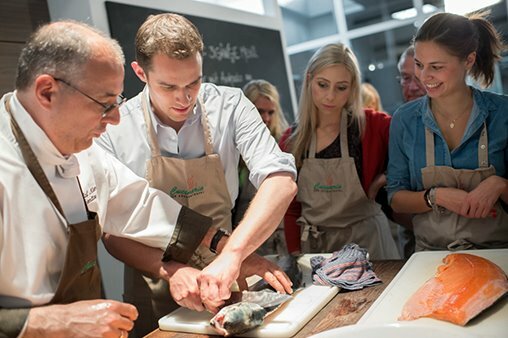 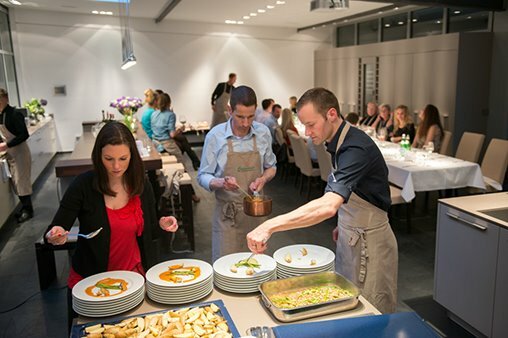 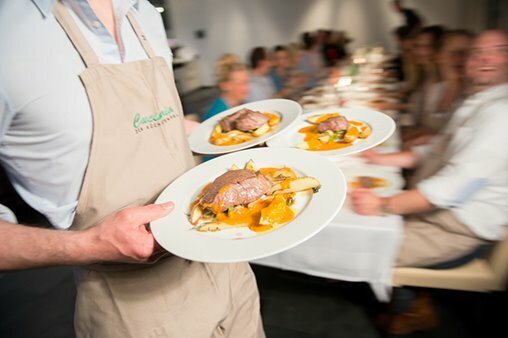 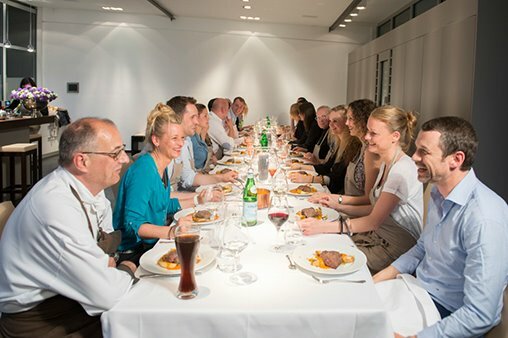 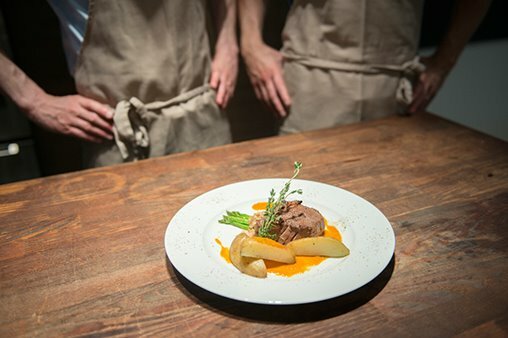 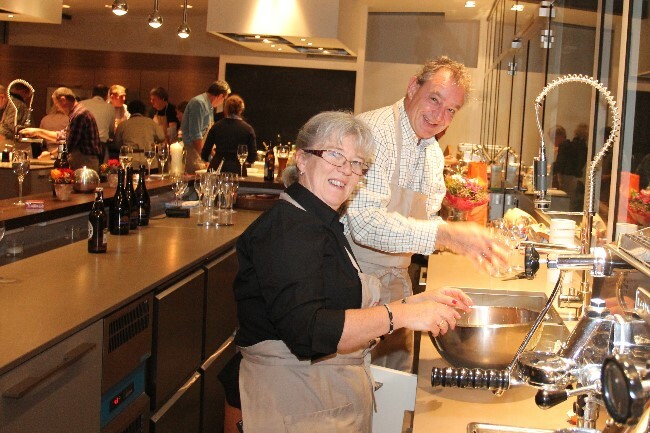 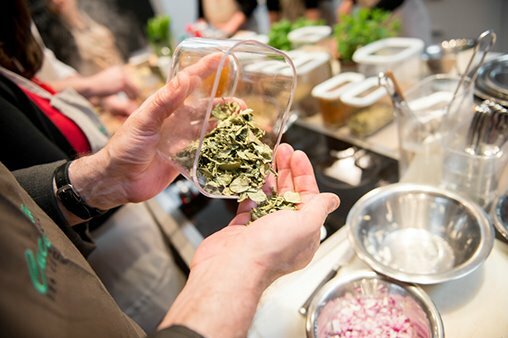 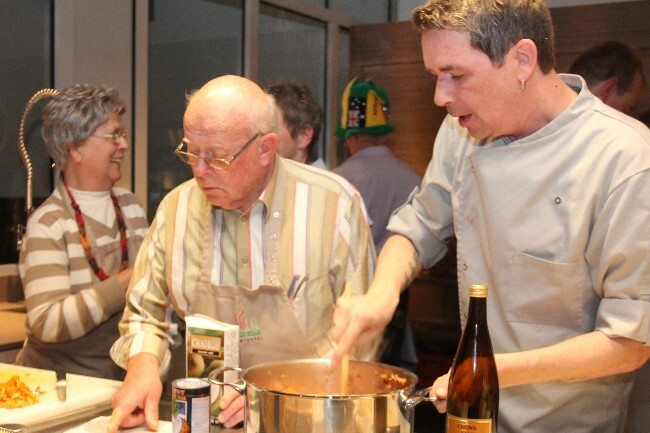 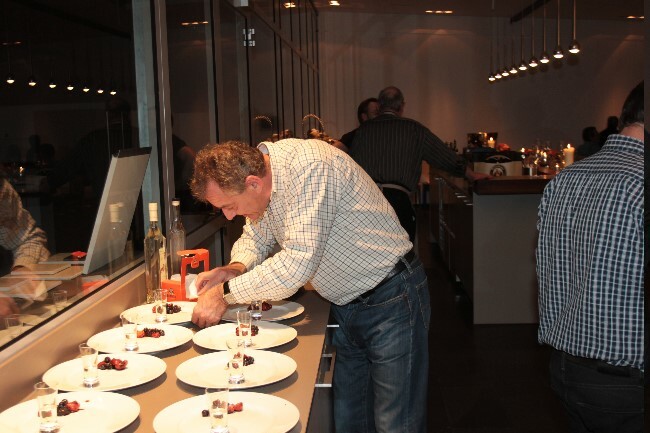 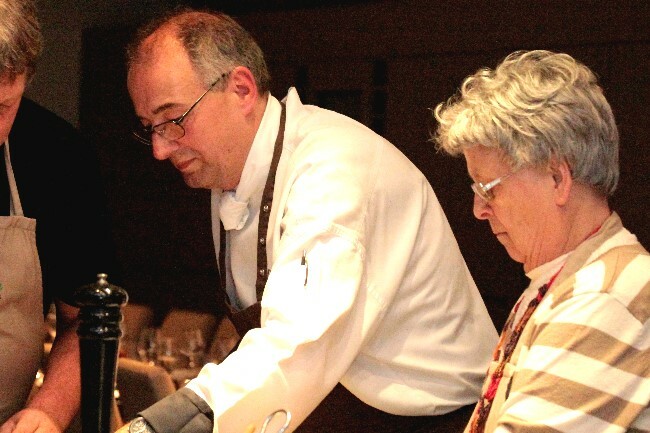 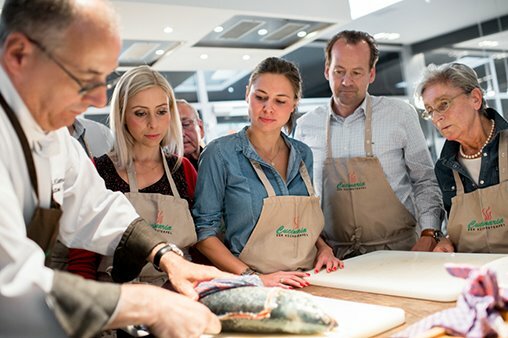 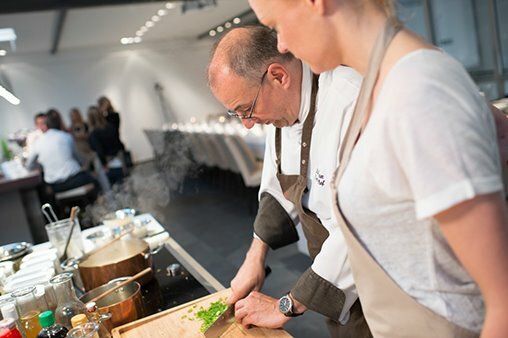 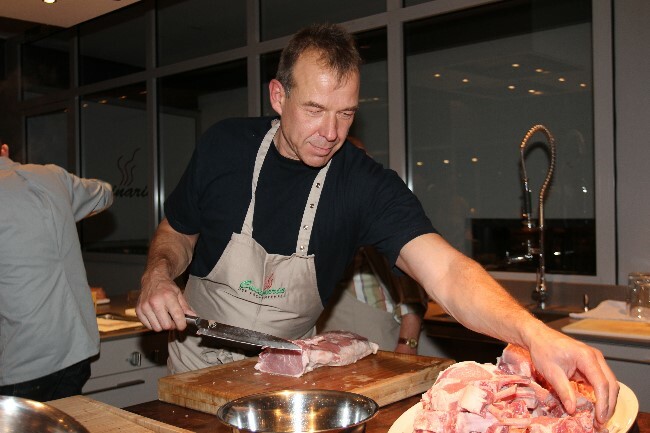 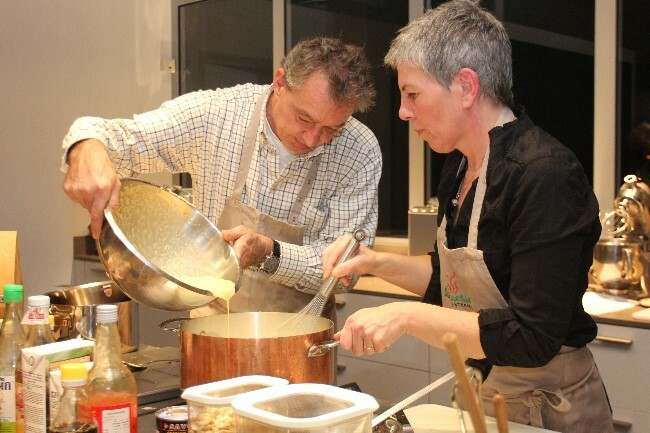 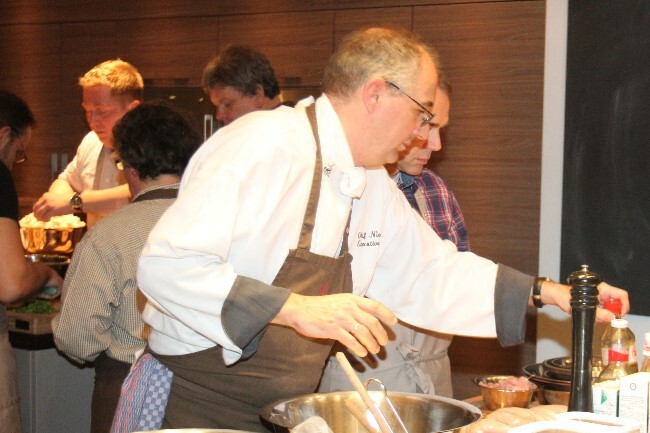 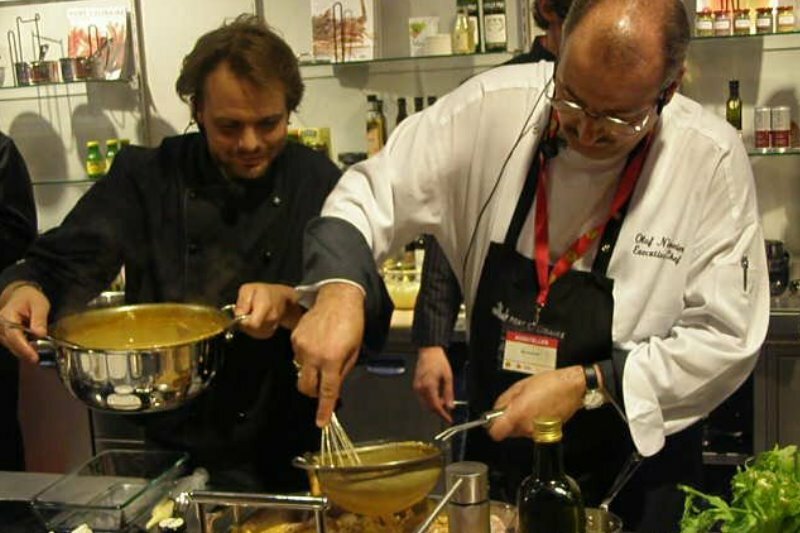 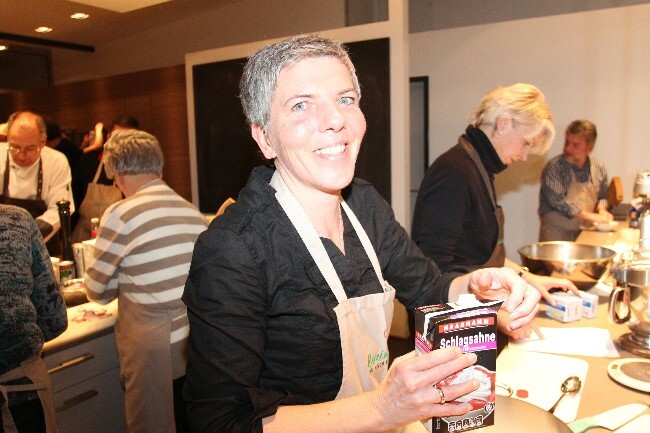 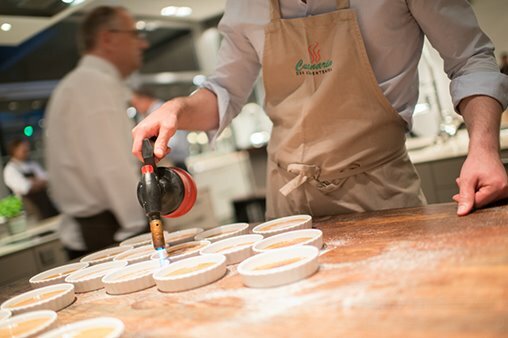 By clicking on the picture on the right,you can get an impression of cooking course with Olaf Niemeier. 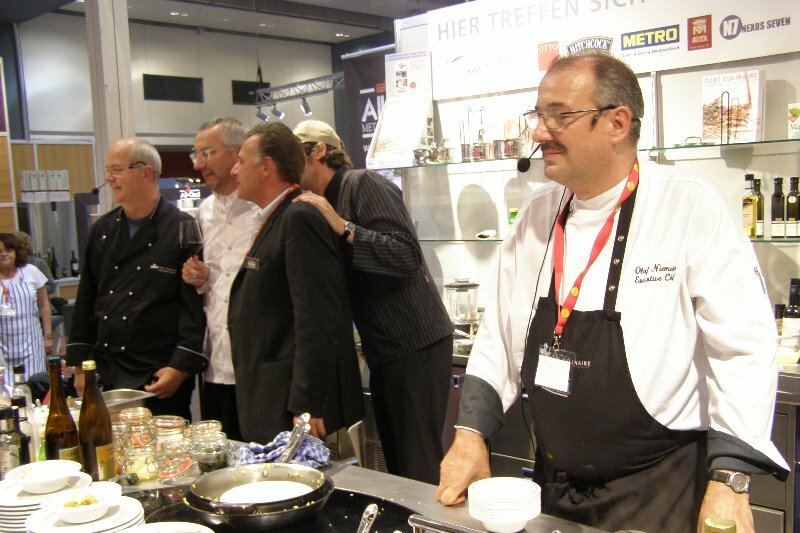 Olaf Niemeier wurde auch dieses Jahr ins Fusion 9 nach Hydrabad, Puna und Chennai eingeladen. 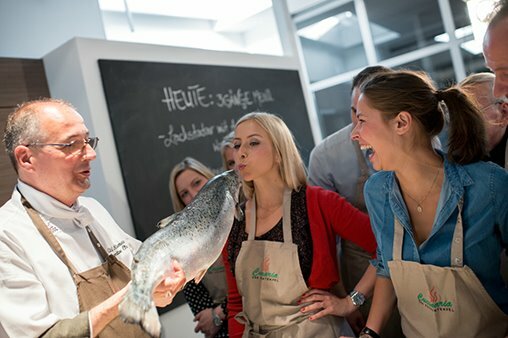 Dieses Jahr standen aber noch einige Einladungen mehr auf der Reiseroute. 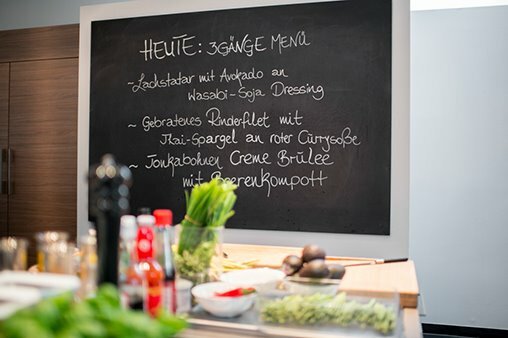 Sie finden in diversen Galerien Kochkurse, Speisen aus dem Fusion 9 und einen besonderen Vortrag in der Hotelschule Red Carpet. 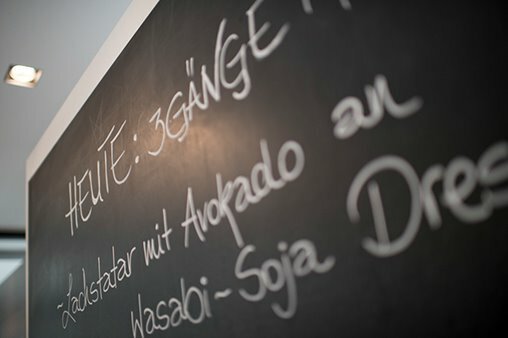 We translate this text as soon as possible. 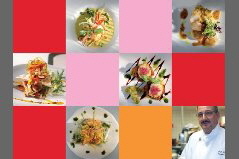 To open the Galleries click on the images. 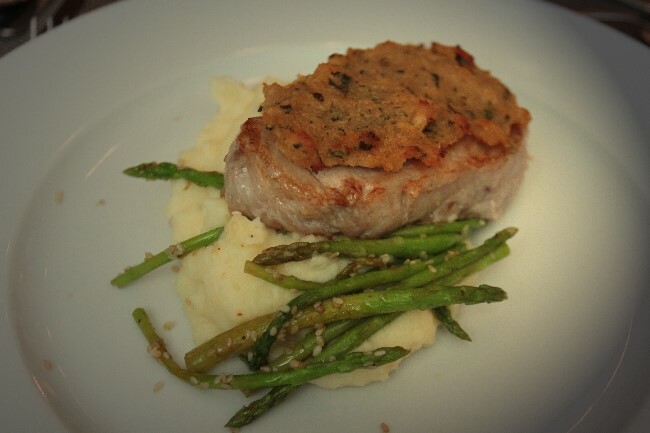 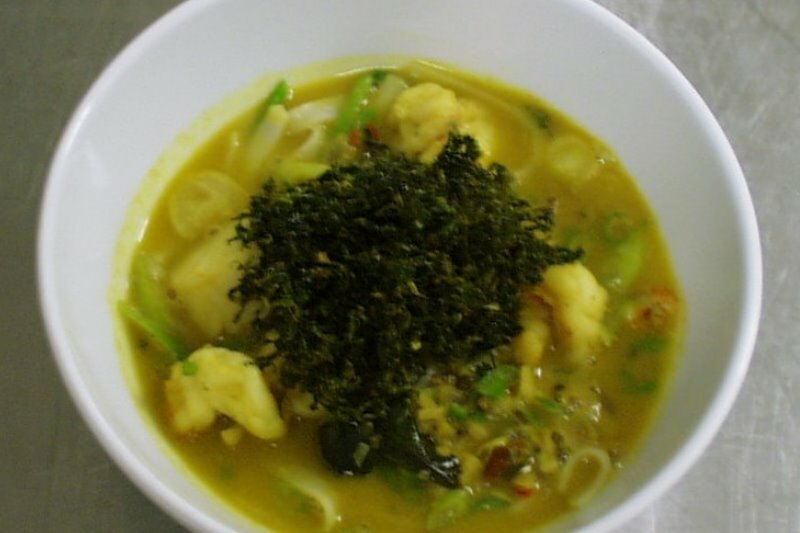 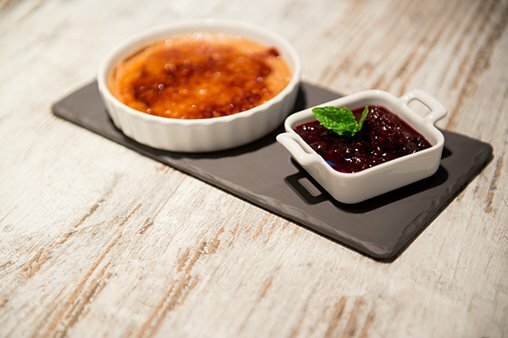 Here I prepared some pictures of cooked dishes. 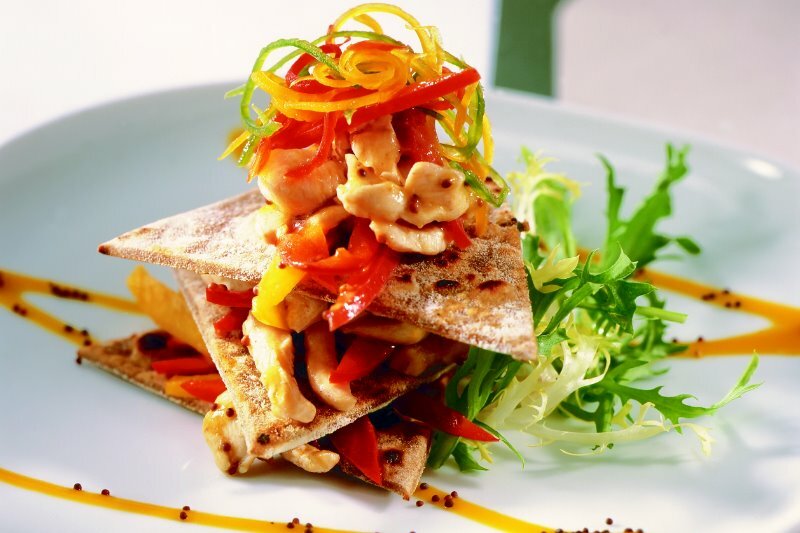 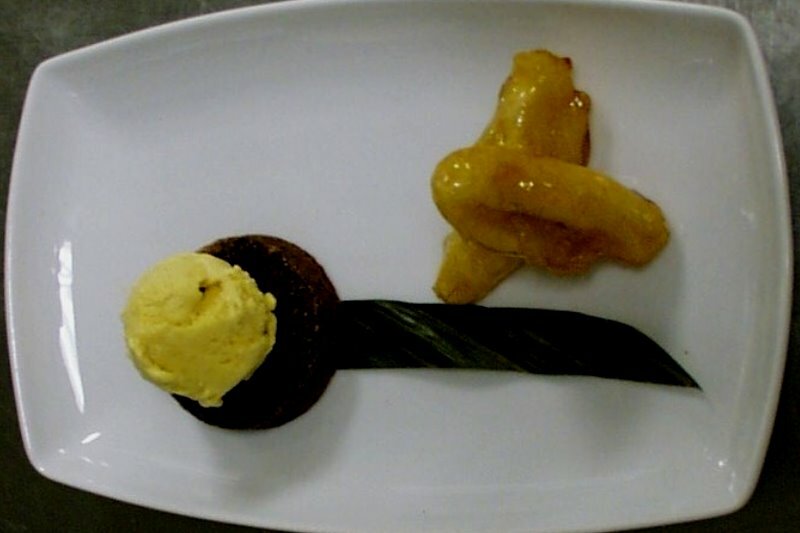 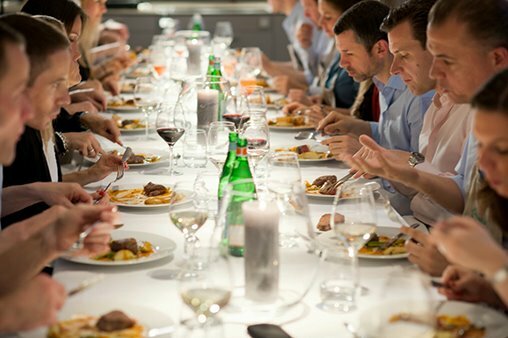 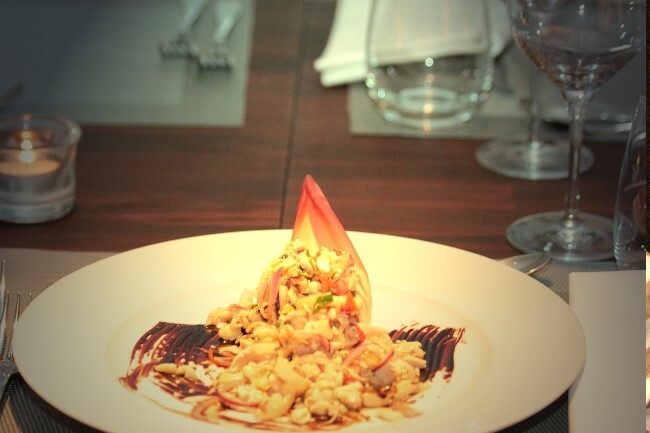 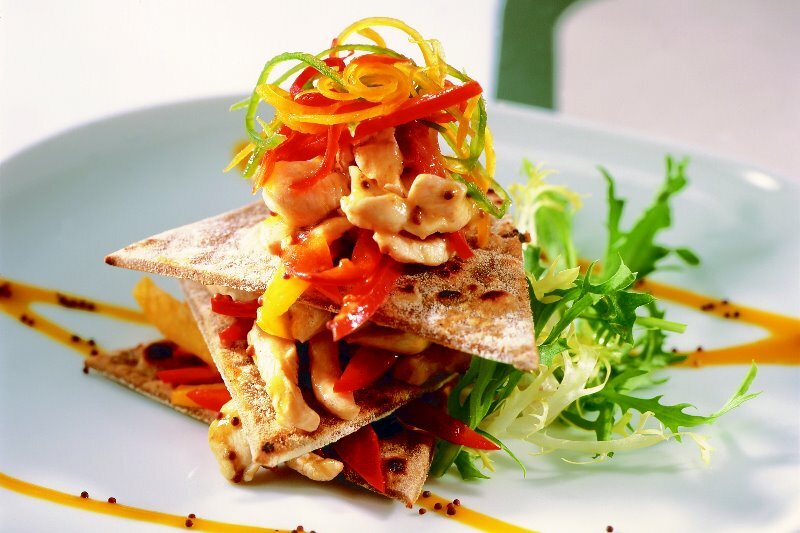 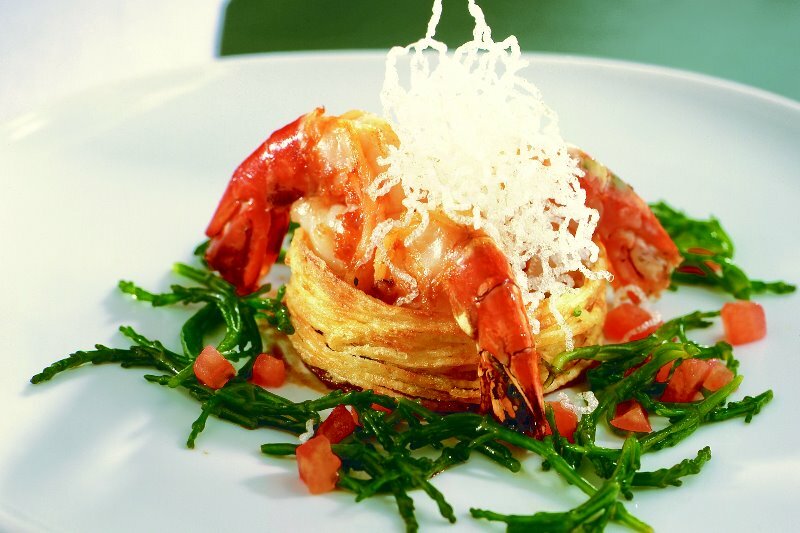 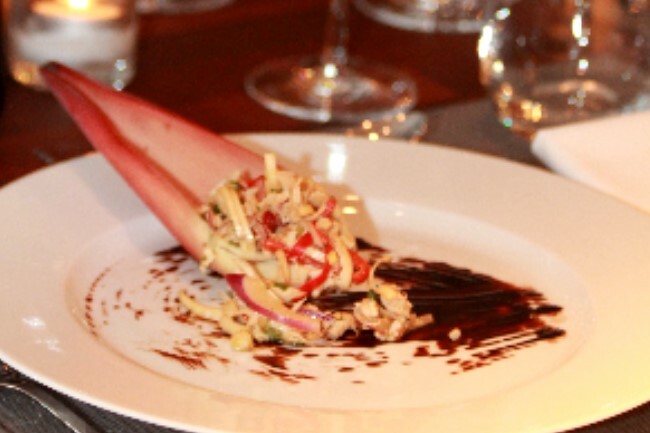 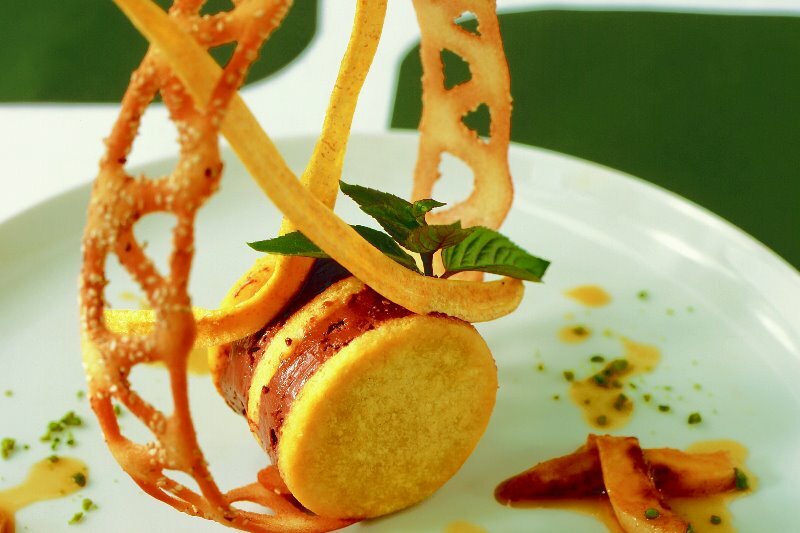 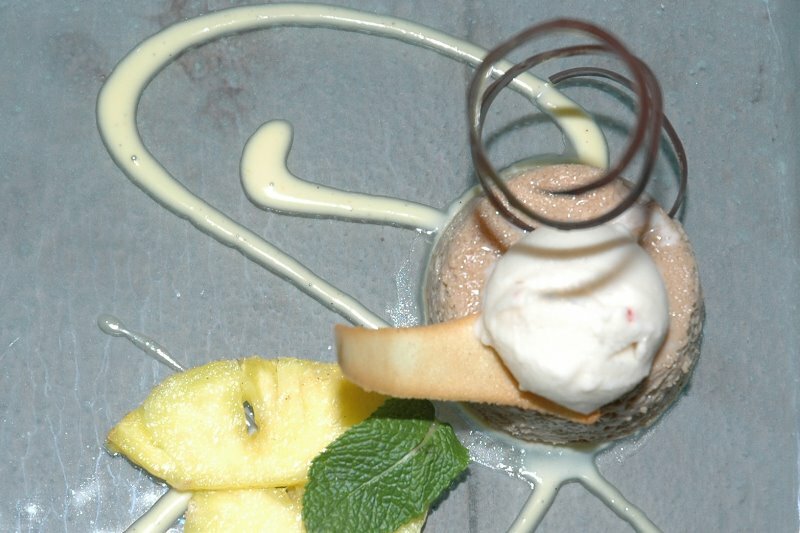 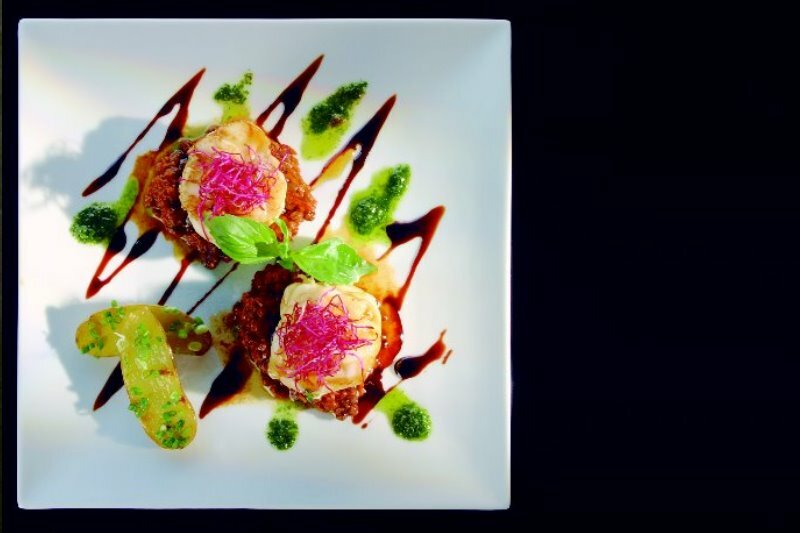 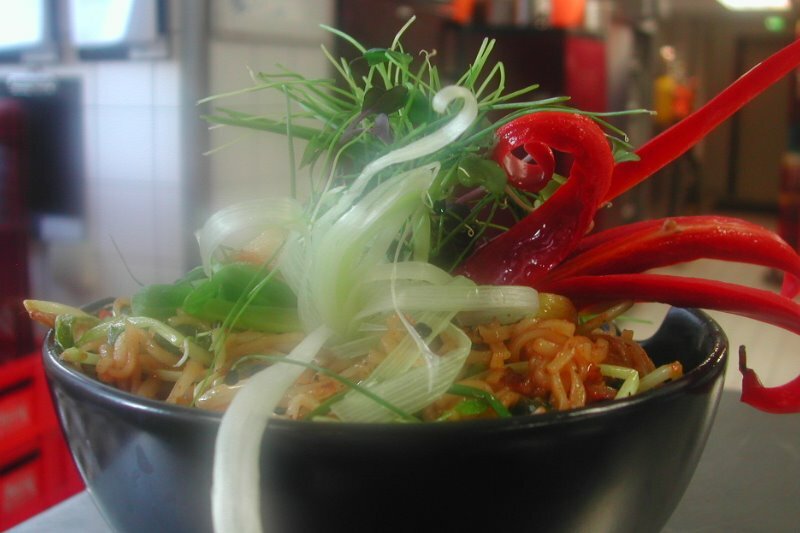 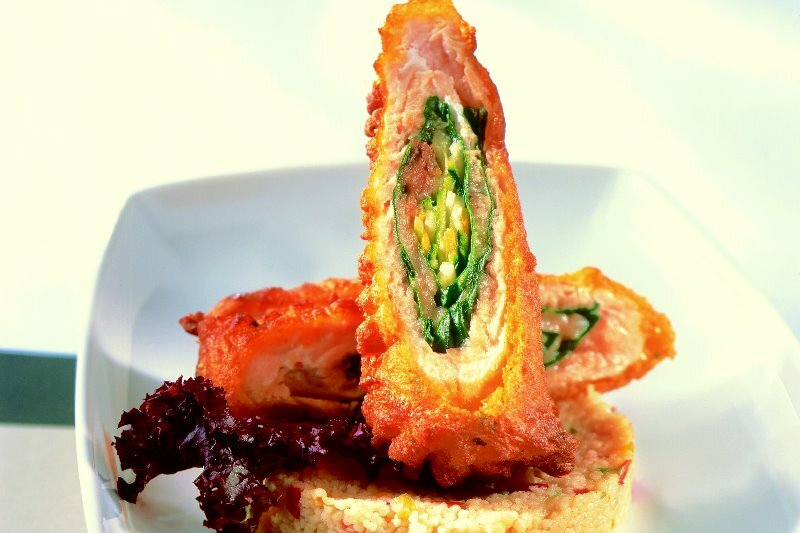 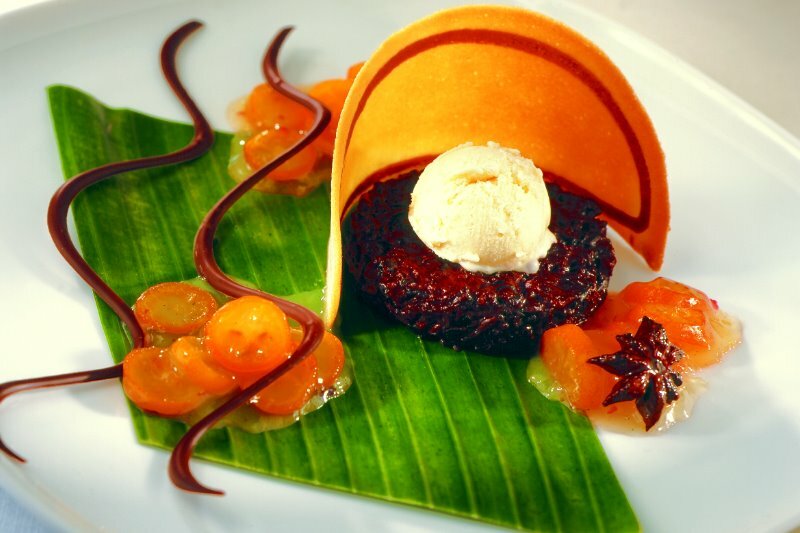 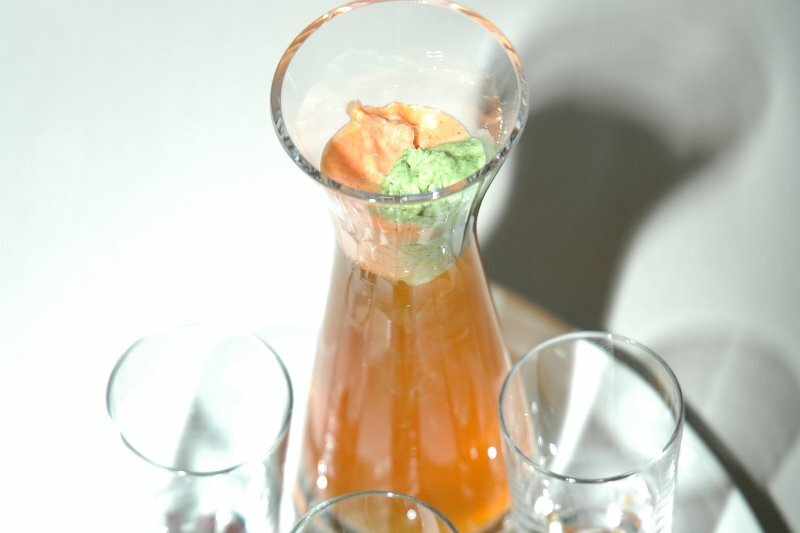 Be inspired and create your own Style, not only the palate want to be spoilt. 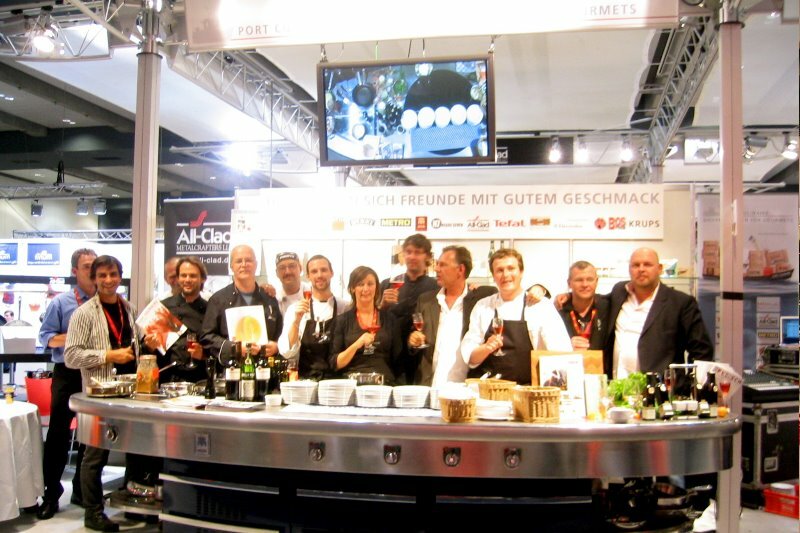 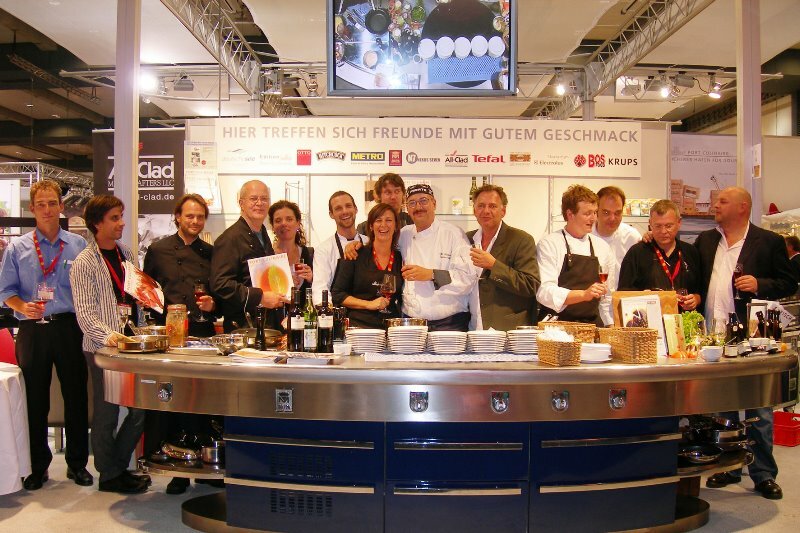 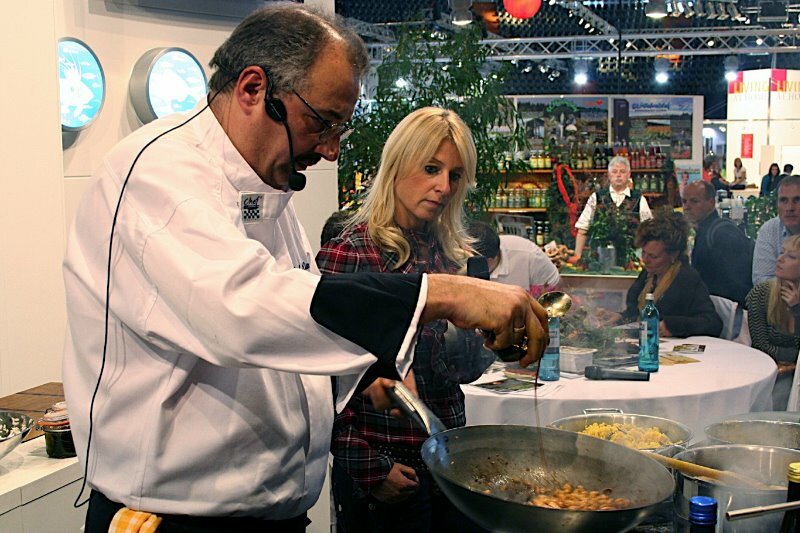 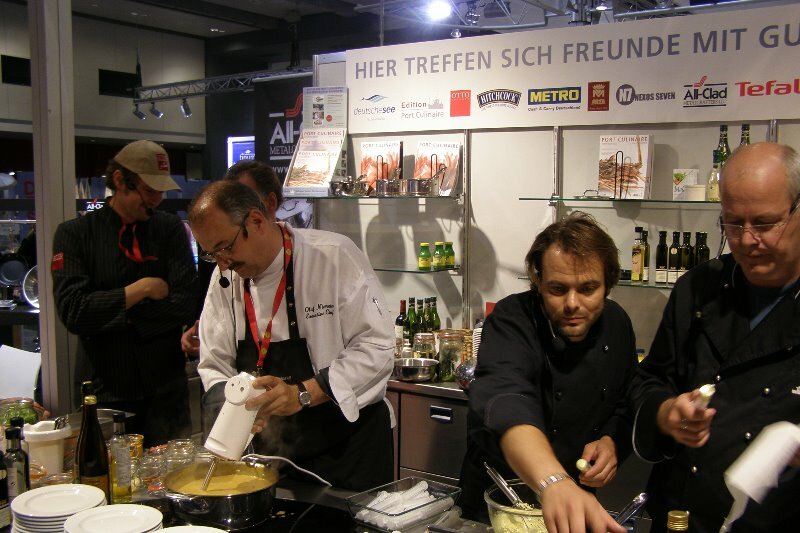 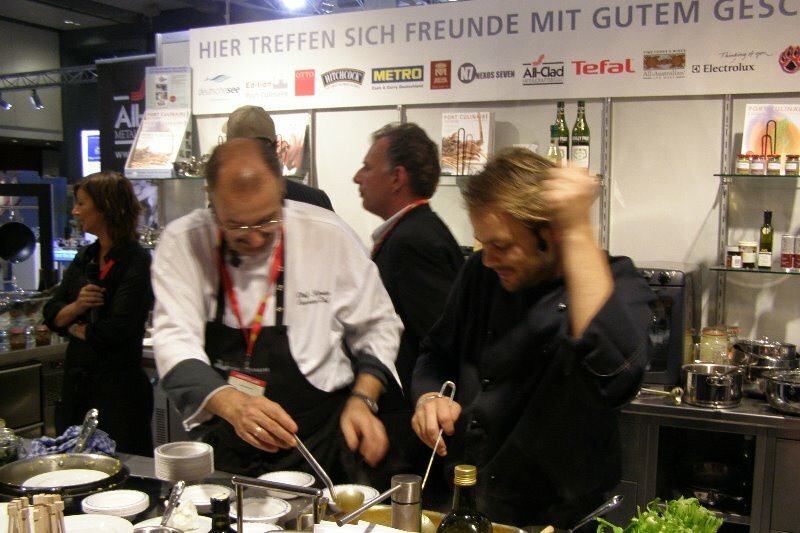 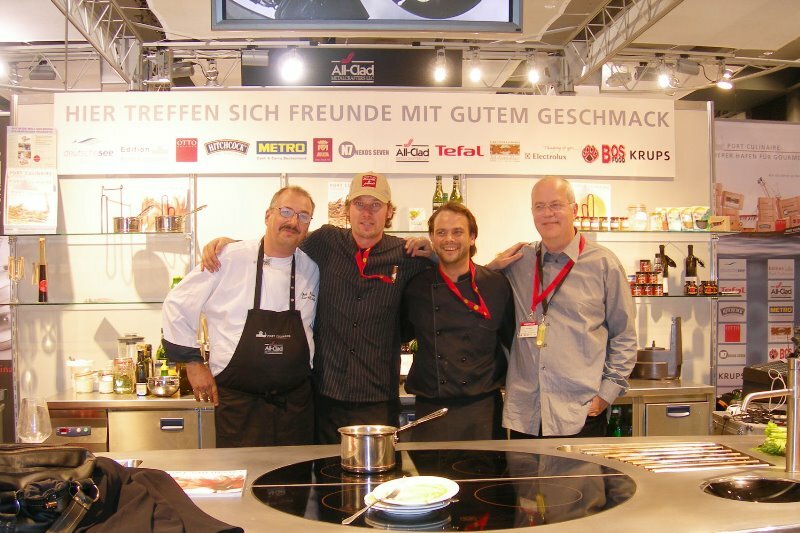 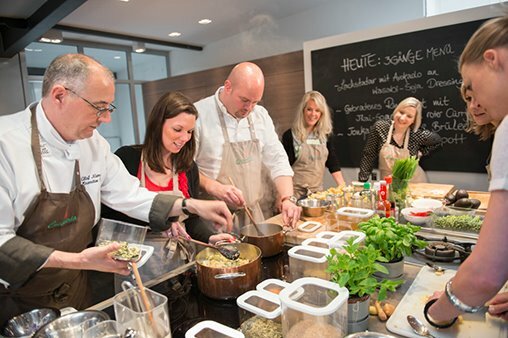 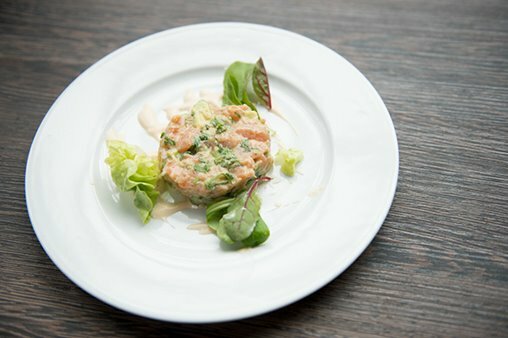 Die Eat & STYLE is Germanys biggest market of connoisseur. 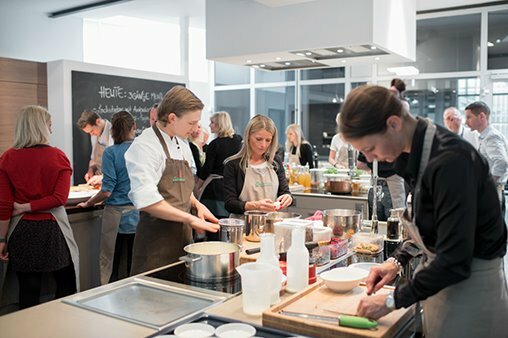 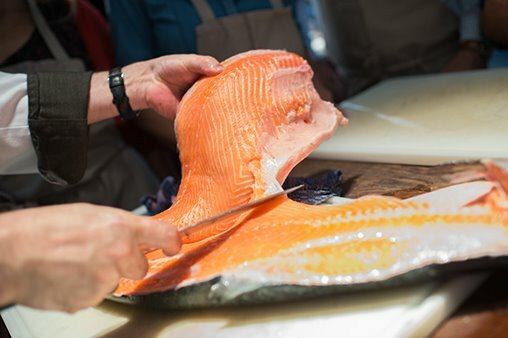 Here you can cook live and taste. 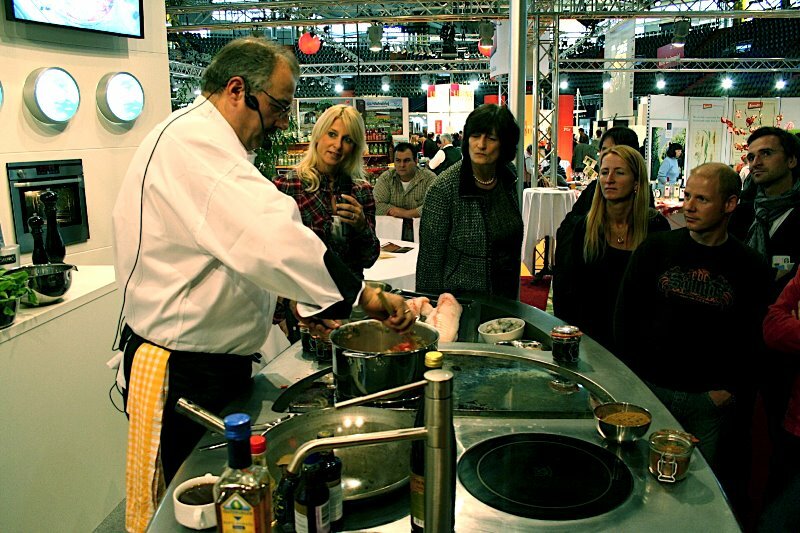 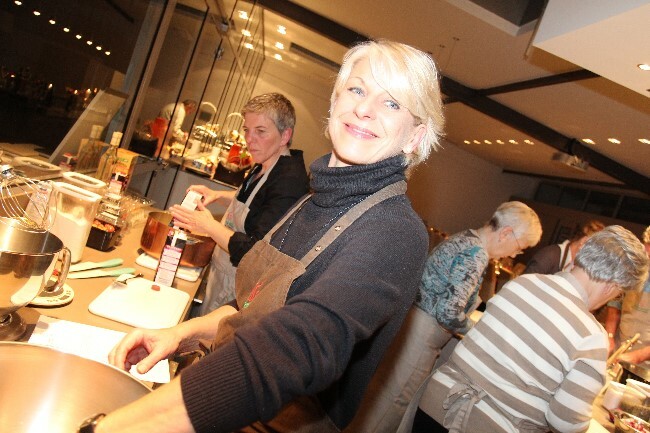 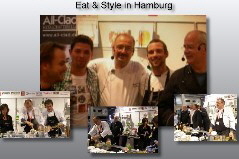 You can meet me at Eat & Style and take a few tricks and tips home with you. 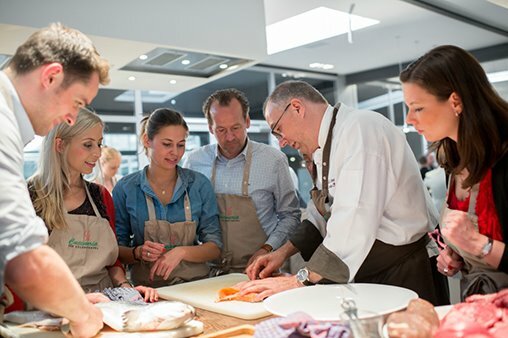 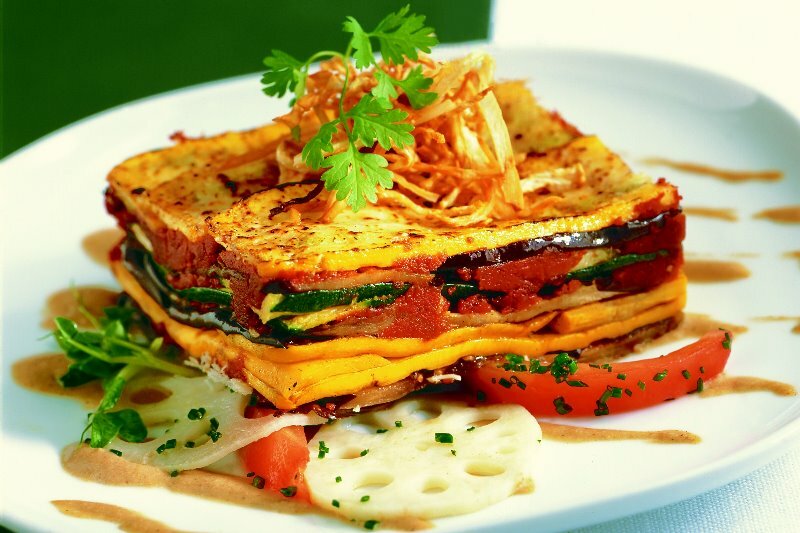 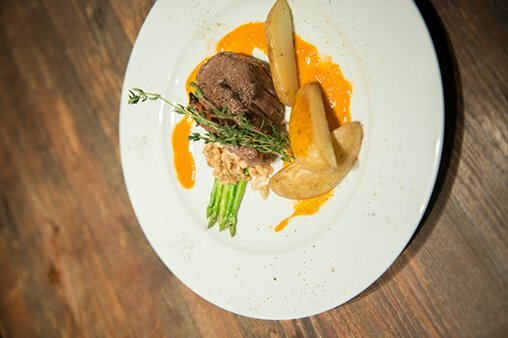 To cook with the Chefpicasso, learn tricks from the professional and get a very tasty meal, what could you have more to desire? 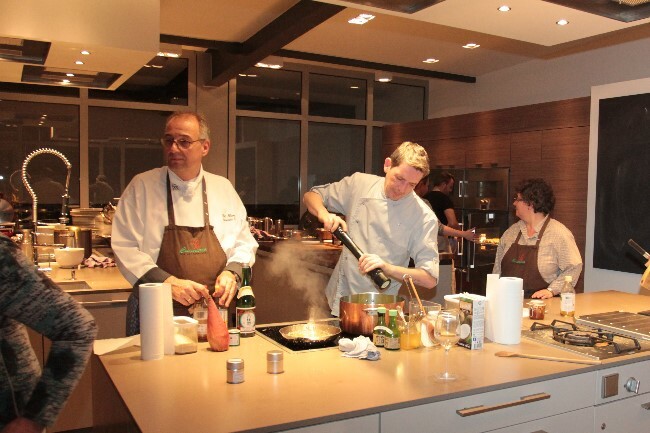 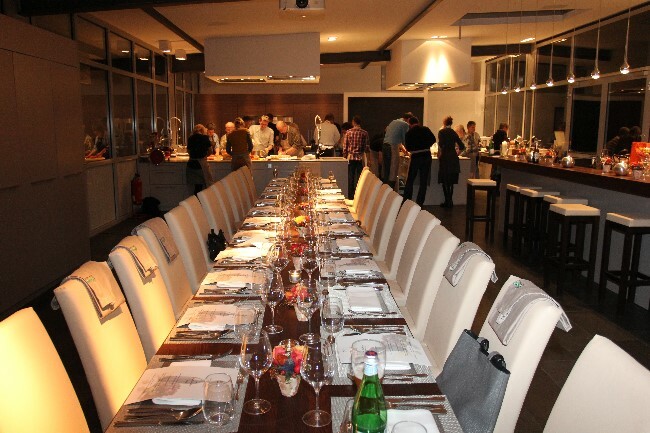 How a cooking school might look like, we have prepared in a small gallery to whet one´s appetit. 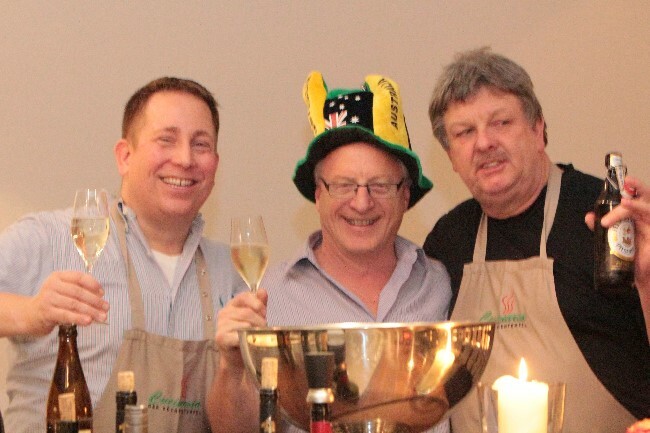 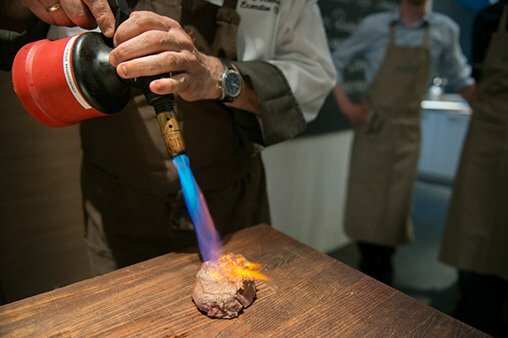 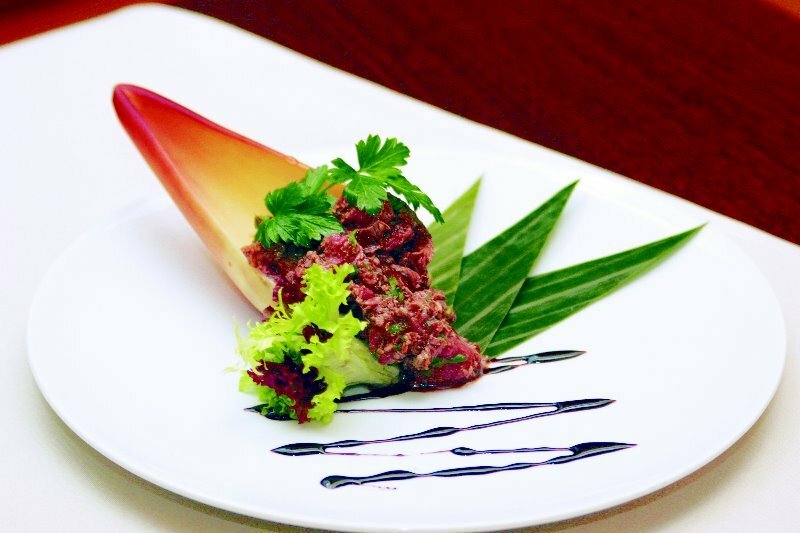 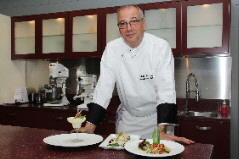 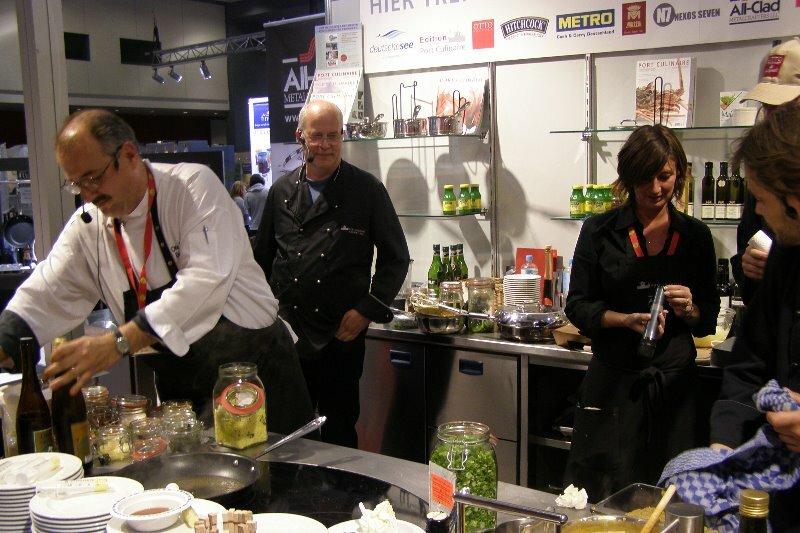 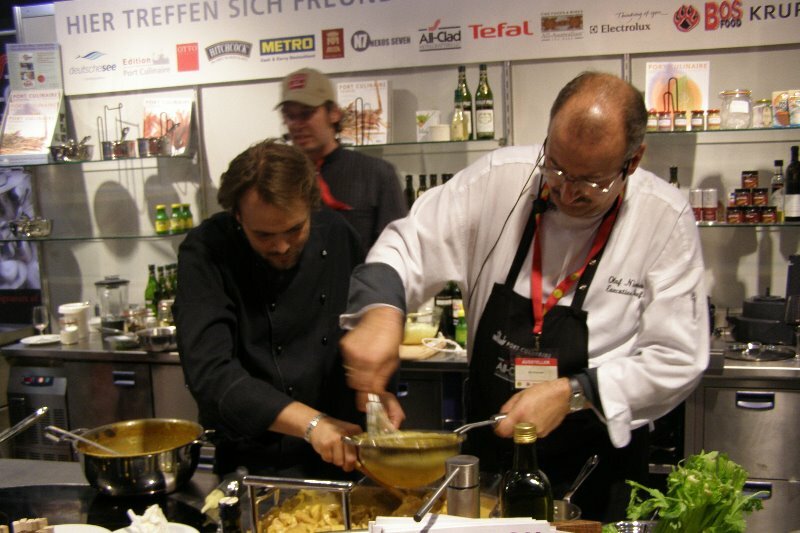 Watch also the videos of Chef Picasso Olaf Niemeier. 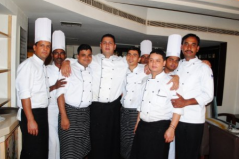 Reliable partners around of the Asian kitchen. 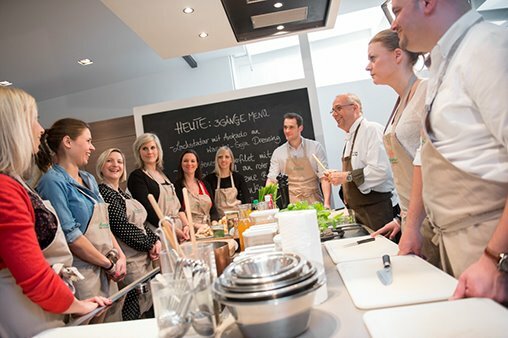 Products and informations about the cooking, experience reports and many more. 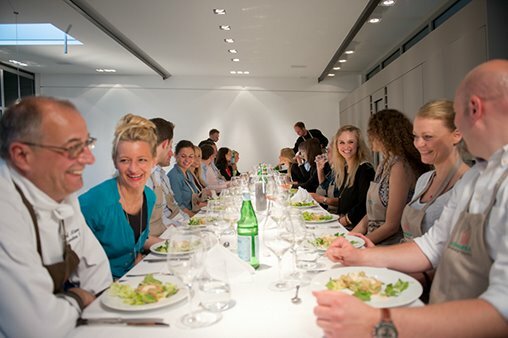 The gallery will soon be expanded, be inspired and look always again.